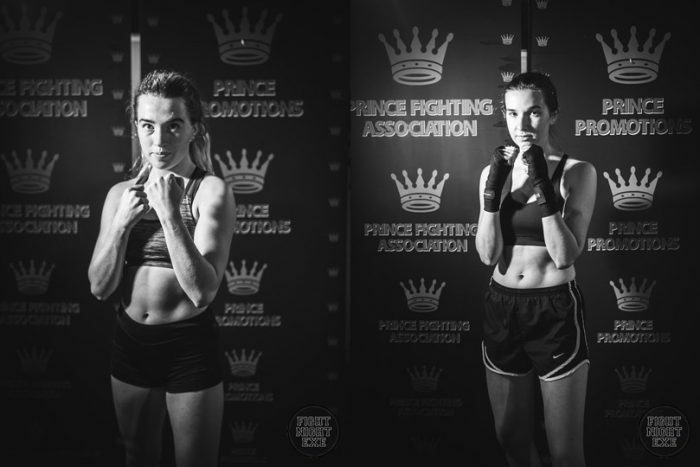 Two Exeter University Students, Ella and Ele, are stepping in the ring to raise money for The Wave Project. Neither have any previous boxing experience. They are currently undertaking 8 gruelling weeks of training, before the fight night on 1st December. Where they will be stepping into the ring at Exeter Castle in front of a crowd of 800 people. 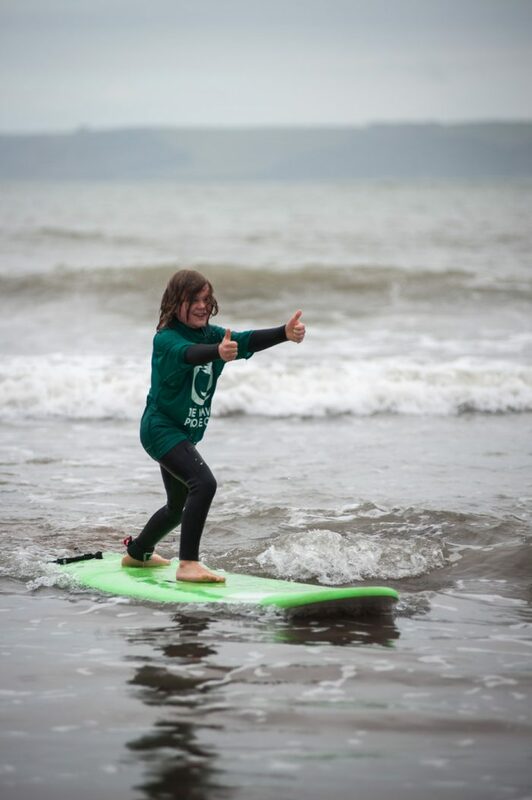 We are totally stoked that you have chosen to support The Wave Project. Thank you! We can’t wait to hear how you get on!